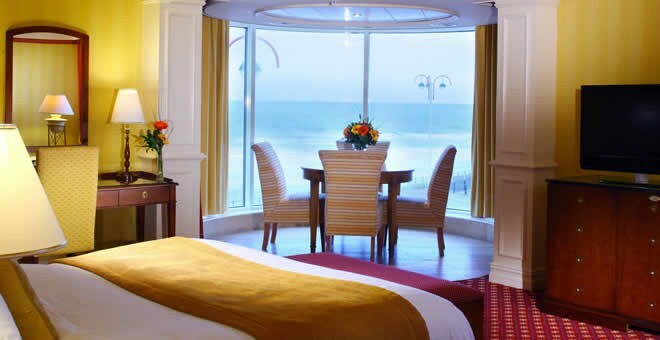 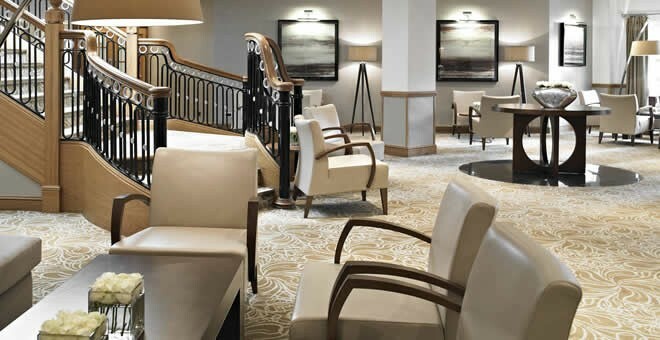 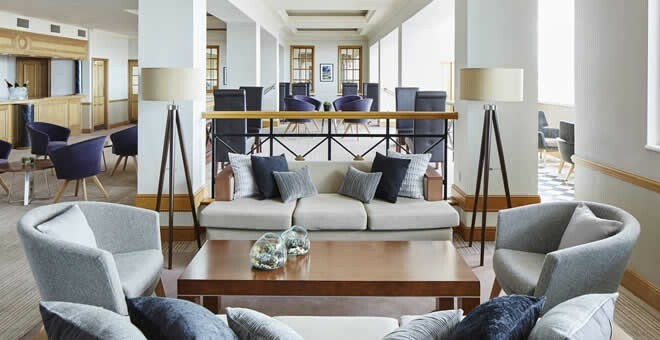 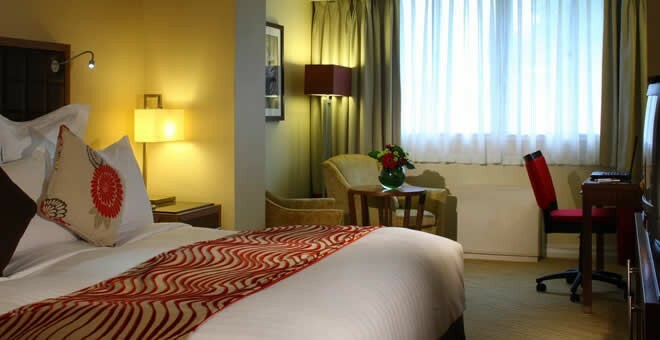 Recently a Marriott hotel, the Grand Hotel Sunderland is the perfect place to have a memorable seaside experience. 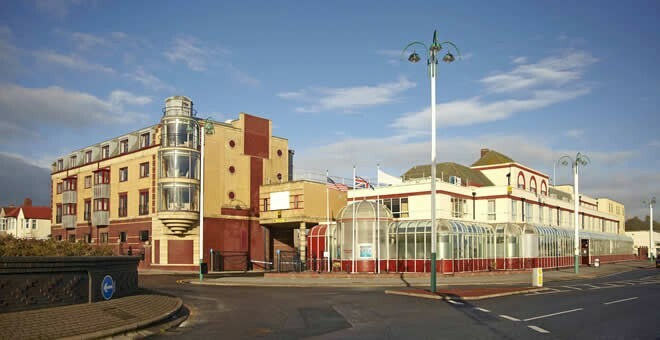 We welcome you with spacious accommodations and a superb location overlooking the beautiful beaches of Seaburn, just two miles from the city centre. 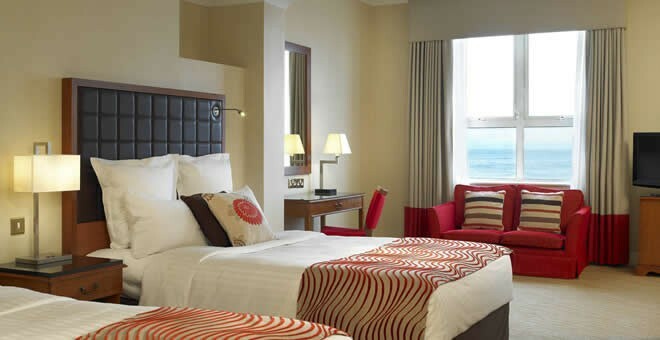 Intuitively designed hotel rooms and suites offer comfortable pillow top bedding, high-speed internet access and flat-screen TVs - as well as 24-hour room service. 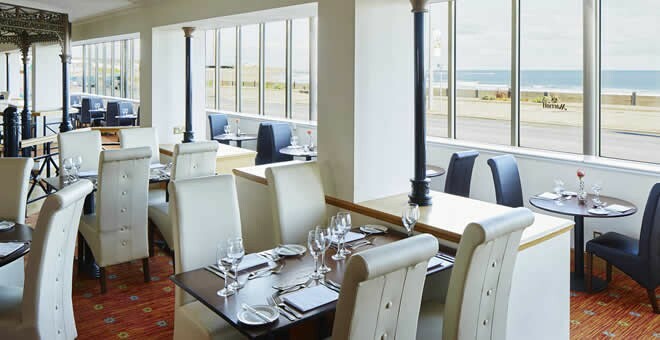 Some also boast stunning views of the seafront. 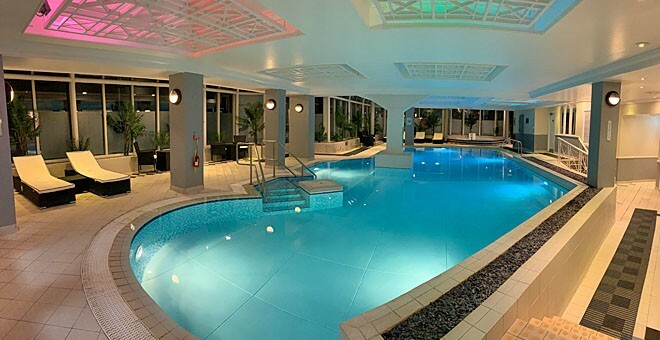 Pay a visit to our modern leisure club, which features a heated indoor pool, sauna, steam room and a gym. 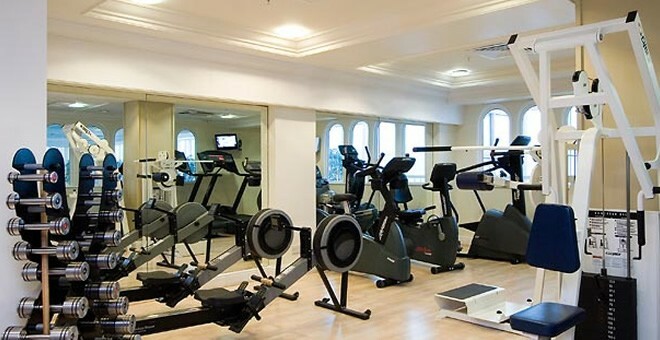 Follow your workout with a meal and great views in our on-site restaurant. 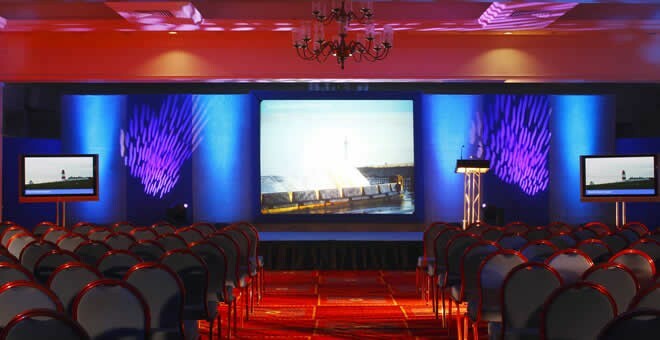 Those planning events in Sunderland can take advantage of our five versatile venues and comprehensive catering services. 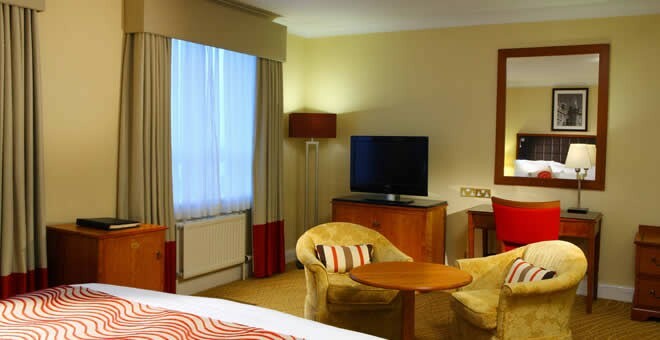 Our excellent location near the city centre places you moments away from attractions including the Stadium of Light, Doxford Park, Alnwick Castle, the Sunderland Empire and more. 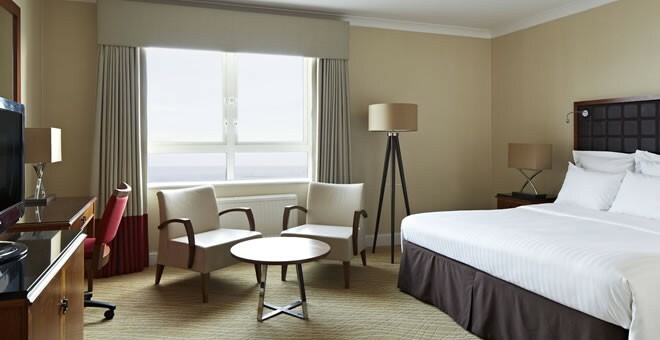 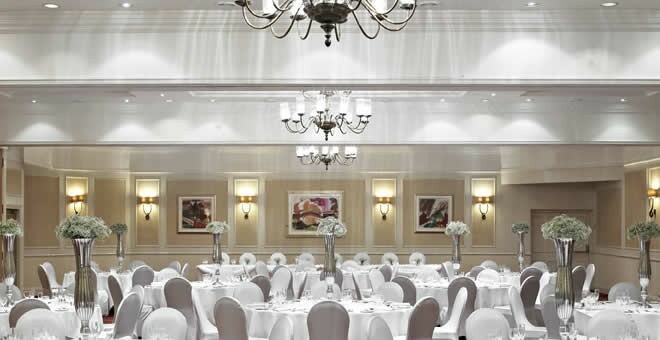 We look forward to exceeding expectations at the Grand Hotel Sunderland. 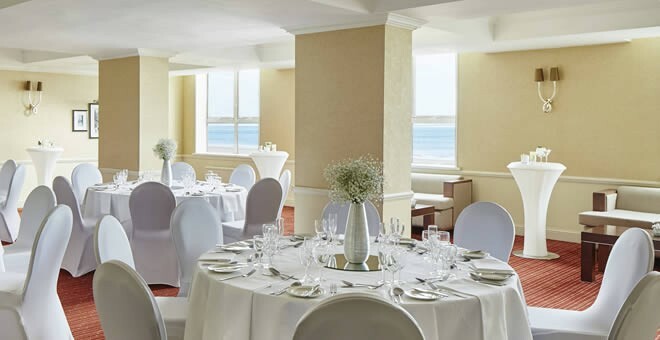 Ideally situated on the seafront, our stunning venue will help to set the perfect scene for your special day. 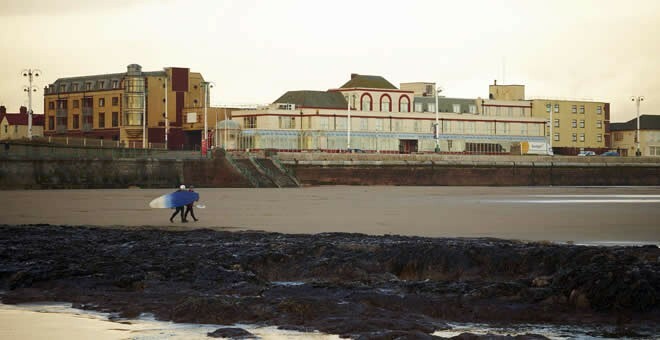 Enjoy the tranquillity of our hotel location overlooking Whitburn Sands as well as easy access to the excitement of Sunderland city centre. 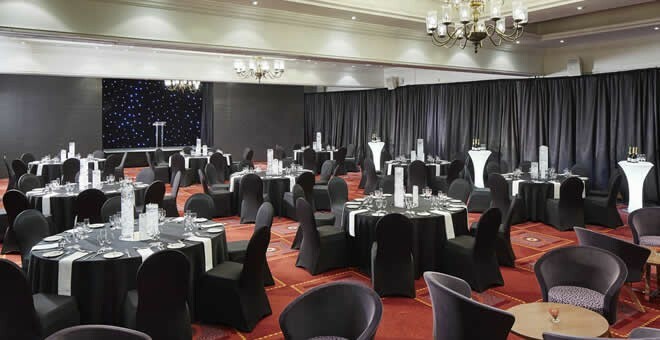 Whether you're hosting an intimate gathering or a grand event, you'll be pleased with our hotel's stylish venues and helpful planning services.